This year sees the return to the festival of the ever popular Jan Preston. 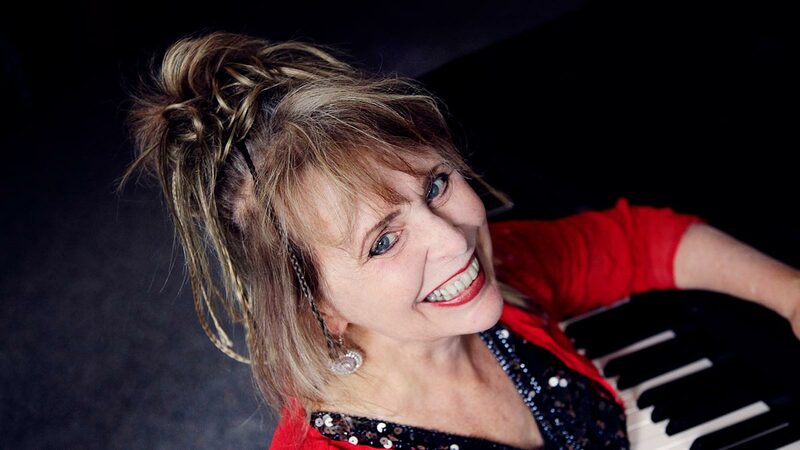 Known as Australia’s foremost female Boogie & Blues Piano player and singer, Jan delivers high energy performances which, together with her candid and communicative personality, has given her long-standing popularity in Australia and overseas. Jan has supported Blues greats Robert Cray and Bo Diddley, is the winner of five Music Awards, regularly tours throughout NZ, Australia, the UK, and Europe as well as composing music for film and television, such as the theme to ‘Australian Story’. She is launching her new CD “Play It Again Jan” at Bridgetown, testament to the fact that she’s back playing as well as ever, having broken both her wrists last year. Jan will be joined by her husband Mike on drums, together with our best WA players on acoustic bass and guitar.